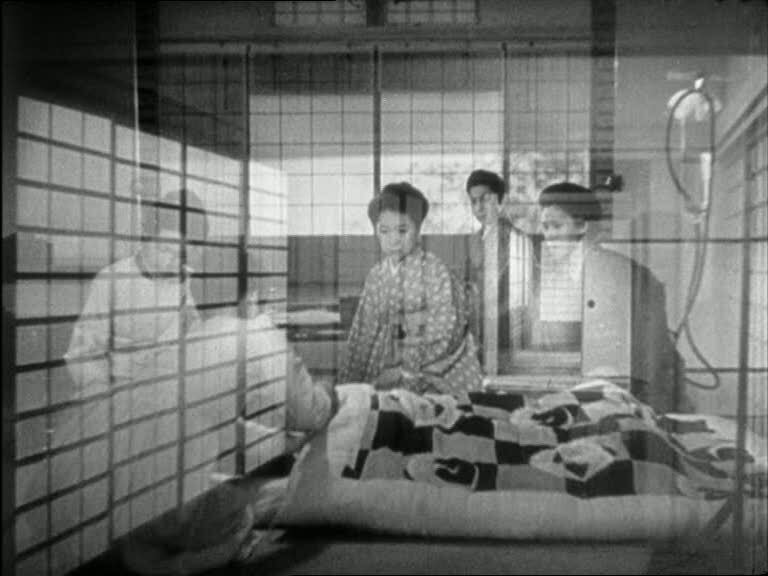 Mizoguchi is a master of form and light. As in the case of Miss Oyu, his lighting can be very precise, with high contrast. This is one of my very favorite Mizoguchi films.